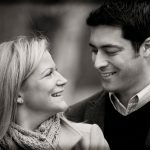 Earlier this week we shared a post from Rock n Roll Bride on Facebook about using inexperienced friends and family as your official wedding photographer. From the issues this post raises we thought it would be the perfect time to share with you a guest post by photographer Rebecca Douglas (first shown this time last year). 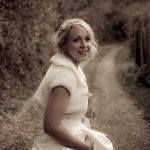 Here the very lovely and talented Rebecca gives you the low down on what you need to look for when booking your wedding photographer. Let’s find out more from the gal herself……. 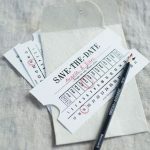 Massive thanks Rebecca and if you’re just starting out on your wedding planning, pop over to this post that gives you more advice on picking your suppliers.